CARFAX 1-Owner. S trim. EPA 36 MPG Hwy/27 MPG City! CD Player, iPod/MP3 Input. READ MORE! iPod/MP3 Input, CD Player. Child Safety Locks, Electronic Stability Control, Bucket Seats, Brake Assist, 4-Wheel ABS. Edmunds.com explains ". the Versa boasts a rare attribute in this segment: an extremely spacious backseat that provides plenty of legroom even for adults. This is a major advantage for those who frequently ferry taller passengers who would likely be uncomfortable in most of the Versa's less spacious rivals.". 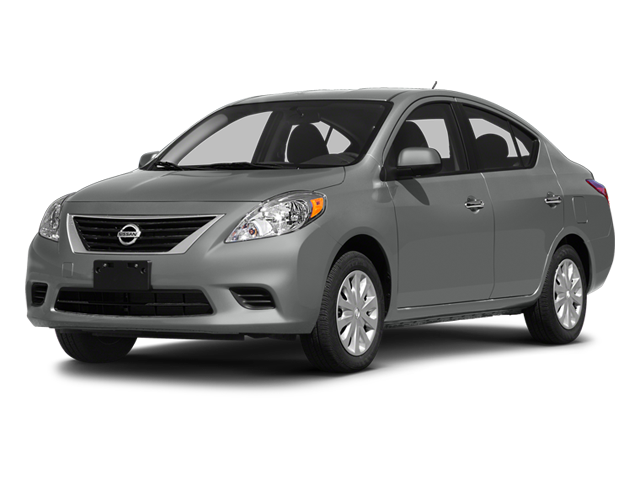 Hello, I would like more information about the 2014 Nissan Versa, stock# B5357.  Hello, I would like to see more pictures of the 2014 Nissan Versa, stock# B5357.